Tracmax X-privilo H/T is a highway terrain tyre for SUV and 4WD vehicles. Tracmax X-privilo H/T is a highway terrain tyre for SUV and 4WD vehicles. The tyre has an open shoulder pattern and siping to minimise aquaplaning and provides enhanced grip in the wet. 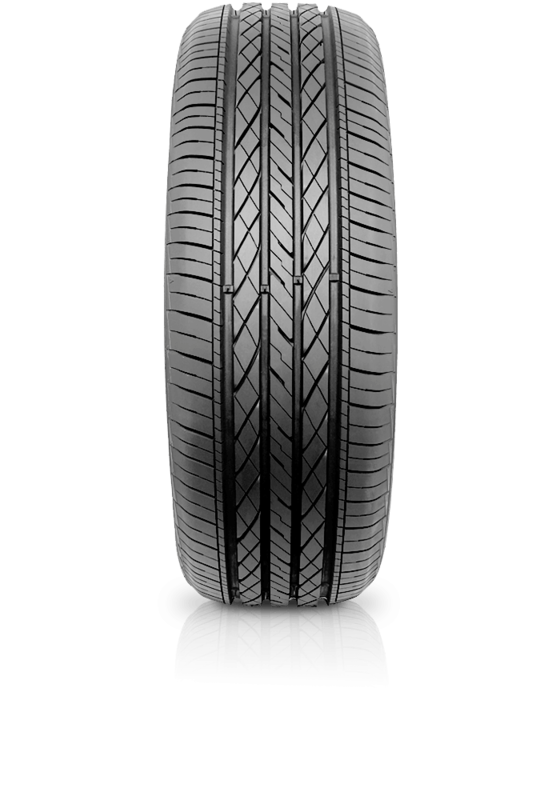 With four wide circumferential tread grooves the tyre offers ride stability, endurance and handling performance. X-privilo H/T ensures improved traction in wet and dry conditions.